You’ve heard the call of nature, the whisperings of a wilder life filled with adventure and purpose. You’re already one of the few that have chosen to live life differently, now what would happen if you answered the yearning in your heart? Say yes! Say yes to a life filled with meaning and map the landscape of the unknown, follow the ancient tracks to one of life’s most enriching mysteries and write your next chapter in Africa. Explore the only real way to travel to Africa, come on, you know you’re worth it! 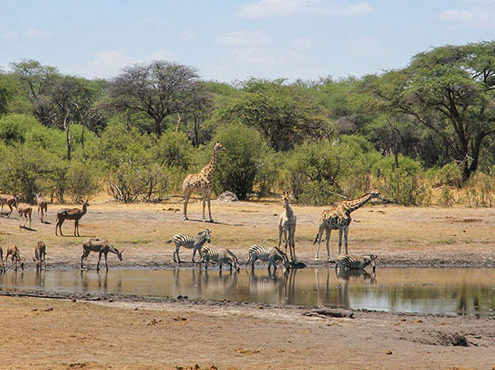 We specialize in three primary types of Wildlife Safaris: Custom Designed Safaris, Escorted Safaris and Photographic Safaris, with eleven beautiful destinations in Africa to choose from. From Botswana to Zimbabwe and all the exciting destinations in between, there are so many African safari tours available once you start your research and we know how overwhelming that can be! 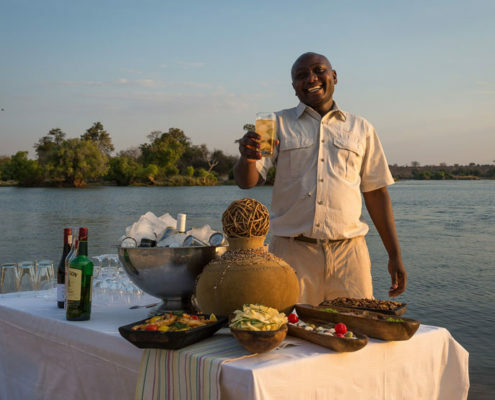 We feel your dreams and desires are too precious to squeeze into the average safari package available out there which is why we specialize in a custom designed safari. 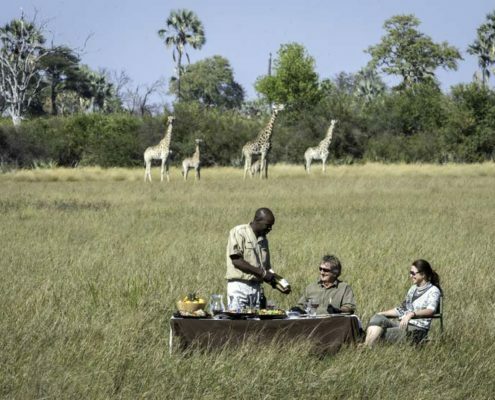 And if you like the idea of worry-free travel, then our escorted safaris could be just what you’ve been looking for. An African wildlife safari is an investment and we want your expectations to be wildly exceeded when you travel with us! Whether you are dreaming of the perfect afternoon on a mokoro in the Okavango or possibly standing in awe under the ‘rain shower’ of the mighty Victoria Falls… whatever your dreams are made of, we know just the right dose of adrenalin, excitement, romance, luxury or remote wilderness to design the perfect wildlife safari for you! Your Africa may be a jungle filled with gorillas and chimpanzees… so then a Uganda safari is perfect for you. But maybe your partner is dreaming of wide open spaces and the awesome photographic opportunities that the great migration offers on a Tanzania safari? We’re the experts and Africa is our home – allow us to solve your problems and make your dreams come true! Throughout Africa we take great care to select only the best Safari and Travel companies to work with – the ones we know care as deeply about the environment and communities as we do. Over the years, we’ve built long-lasting relationships with so many of our partners and feel proud to be associated with them.